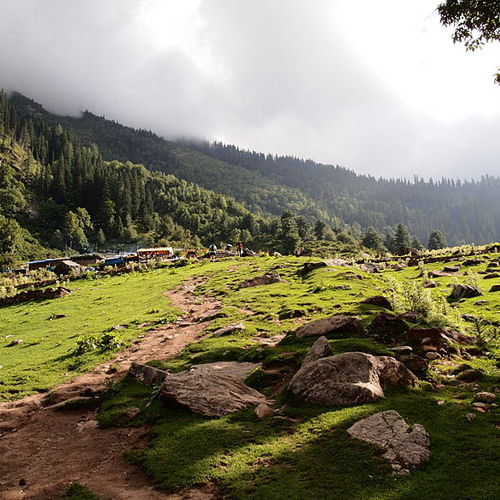 This short trek starts from Kullu or Manali and is a great introduction to trekking in Himachal Pradesh. 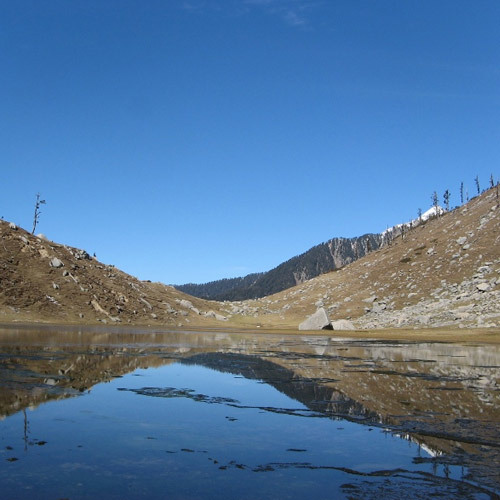 The Prashar Lake trek can be done in 2 or 3 days and is suitable for beginners or families with kids. Prashar Lake is located about 50 kms north of Mandi in Himachal Pradesh, and is named after the three-storied temple dedicated to the sage Prashar on its banks. You’ll trek through pine forests, see meadows with cows, woolly lambs, and horses grazing, and will pass charming villages as you go. From the lake, you’ll be able to see panoramic views of the snowy Pir Panjal and Dhauladhar ranges. The Prashar Lake trek is an easy trek that can be attempted by first-timers and families with children. It is at a comfortable altitude and is easily accessible, making it ideal for a quick weekend getaway. If you’re considering doing your first trek here, you should check out our Top Short Treks in Himachal Pradesh. 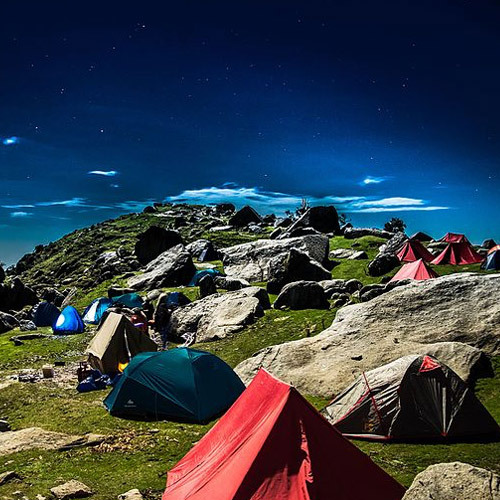 One of the highlights of the Prashar Lake trek is that you’ll get to camp beside the lake. The pretty, oval lake lies at an altitude of 8956 feet, and looks like a pretty, oval jewel nestled in the hills. Glacial meltwater from the region flows into the lake, keeping it cool and fresh year-round. Legend has it that the famous Rishi Prashar meditated here, but it is fascinating for other reasons too. Locals claim to have seen tall trees collapsing into the lake during storms, and vanishing without a trace, but nobody knows how deep it really is. There is also a floating island in the middle of the lake that mysteriously changes location every now and then. 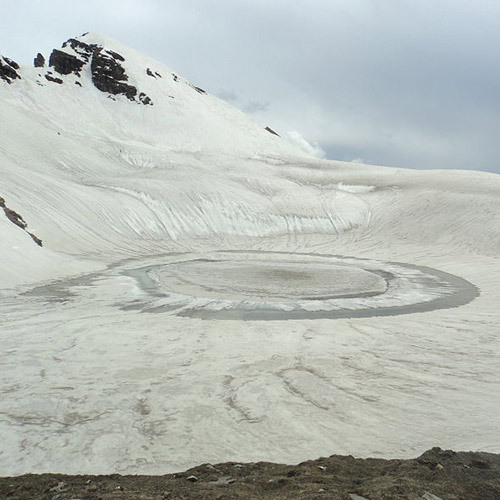 The Prashar Lake begins at Kullu or Manali. You’ll be driven to the start point, which is Baggi, about 2 hours from Kullu. You’ll trek for about 4-5 hours to get to the lake, and will get there in time for tea. You can spend some time watching the sun set and enjoying the views, and then it’s time to set up camp. The next day, you’ll wake up to spectacular views of the lake and the mountains around. 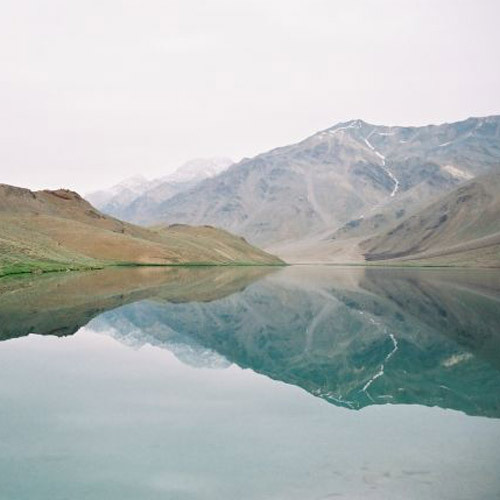 You’ll eat breakfast and explore the lake, and then it’s time to head back to Kullu. If you’re planning a holiday here, you should read our blog about Top Things to do in Himachal Pradesh. What is the best time for the Prashar Lake trek? The best season for the Prashar Lake trek are mid-April to the end of June, when the weather is lovely, the landscape and forests are green, and the views are clear. During these months, the temperatures hover between 16-25 degrees Celsius. However, if you love snow and want to see a winter wonderland, then December is perfect. The lake freezes over and is surrounded by snowy landscape. In the monsoon, the region receives heavy rainfall and it becomes hard to find dry camping ground, so you should avoid going during this time. Here's your opportunity to trek to high-altitude lake that has its roots entwined in Hindu mythology. 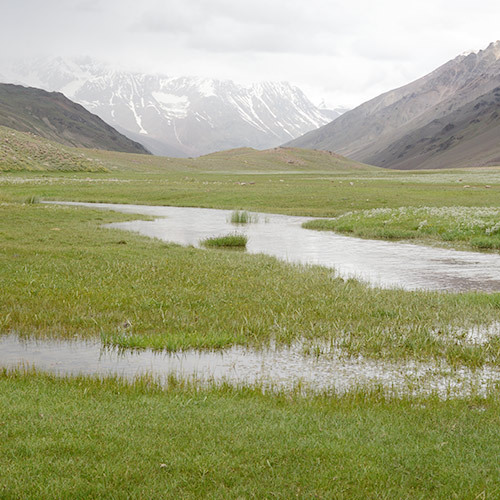 Legend has it that the Pandavas are responsible for creating this lake, which is named after sage Prashar. There is a three-storey temple built next to it in his honour. 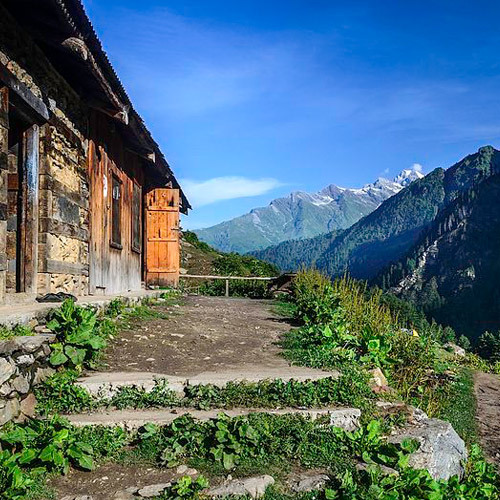 This 2-day, medium intensity trek takes you through forests, along a few rivulets, and up a snowy trail to spots where you'll get magnificent views of the Dhauladhar range, the Pir Panjal range, and the Kinnaur range. At the end lies this jewel-like lake, nestled in the midst of all this beauty. What should I carry for the Prashar Lake trek? The gear and clothing you need will depend on the season you’re going in. Your operator will provide you with a detailed packing list, so do make sure you go through it carefully. You’ll need to carry warm clothing and dress in layers in any season. Keep some dry fruit and snacks readily accessible, as well as your bottle of water and camera. Carry sunscreen, lip balm, and cold cream in all seasons. 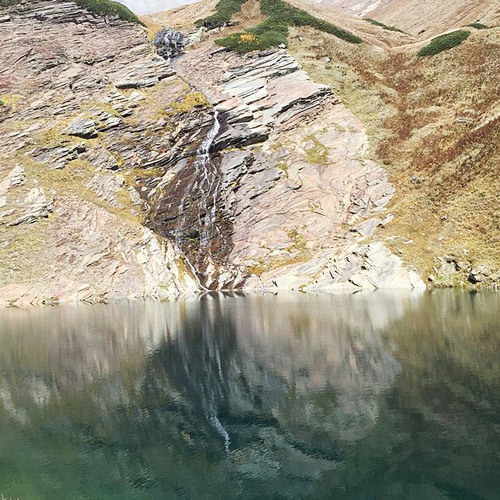 When is the best time for trekking to Prashar Lake? 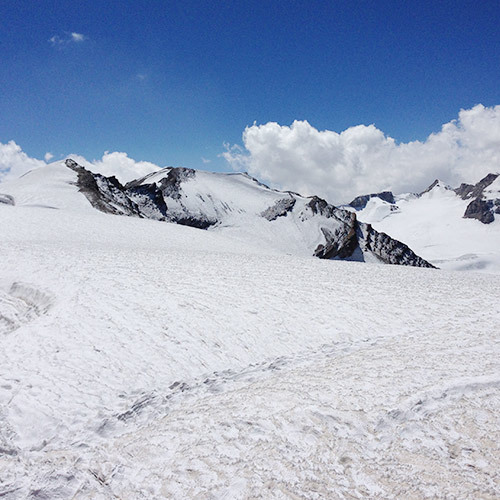 The best time for the Prashar Lake trek, especially for first-time trekkers, is April to June. During these months, the weather is pleasant and the trail is easy to navigate. For those who love the winter, sign up for treks in December or January, but do note that the route gets more difficult with the snow and extreme cold. There are many other adventures to try here in the summer. Read our blog on Top Things to Do in Himachal Pradesh. Can first-timers do the Prashar Lake trek? Yes, the Prashar Lake trek is a great introduction to trekking in Himachal Pradesh, and is suitable for beginners. It is also a popular choice for families with children, especially during the summer school holidays.